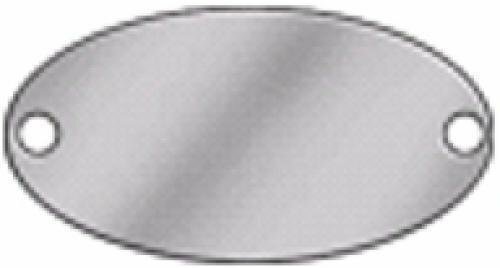 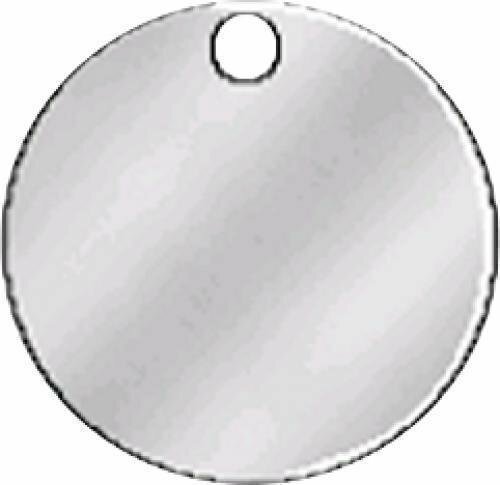 The stainless steel machine tags and valve tags are avaiable ina variety of shapes and sizes.?? 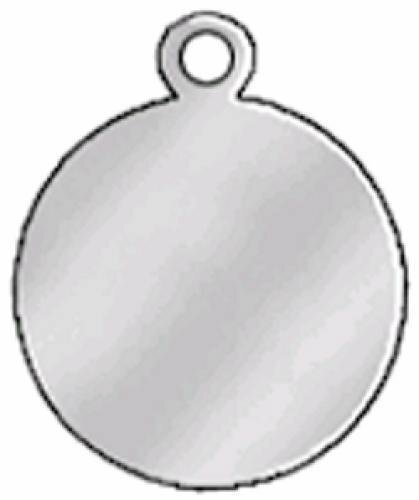 They are laser engraved making a permanent black/dark grey imprint.?? 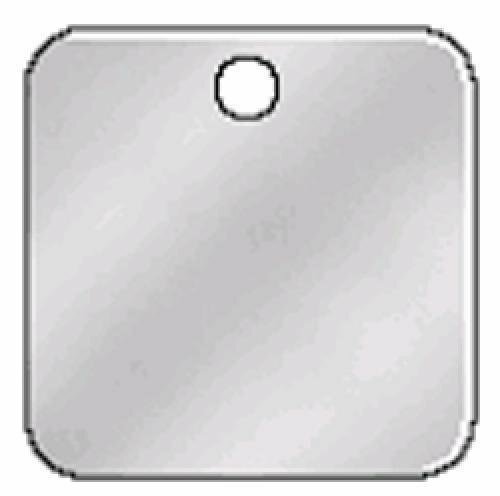 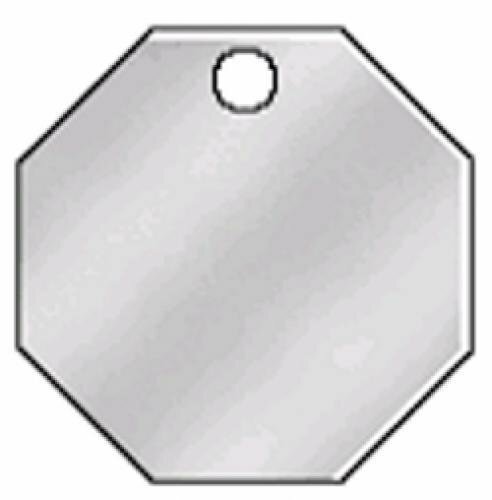 These machine tags and valve tags are widely used for industrial purposes.